This tour will begin in the historic “Ambassador’s 1953” vineyard where we will share the Hanzell story. You will then be guided on a driving tour where our integrated farming philosophy will be discussed. 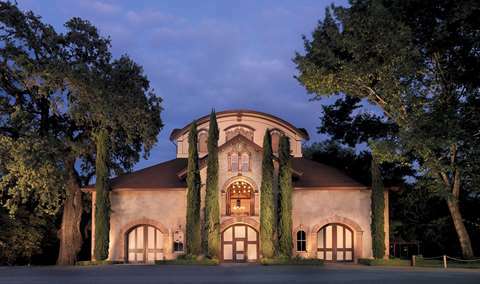 Then you will head back to the winery and be led through our barrel-aging cave and Heritage Winery built in 1956. 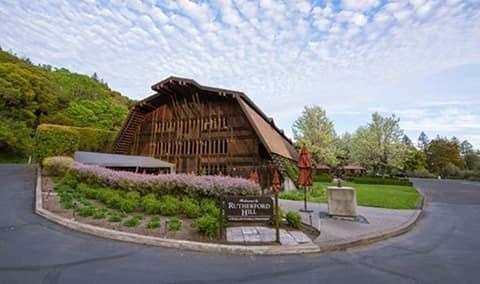 The experience will conclude with a tasting in our guest lounge, housed in the historic barrel room of the Heritage Winery. Please allow 90 minutes for this experience. Approximately 1.5 Hours. 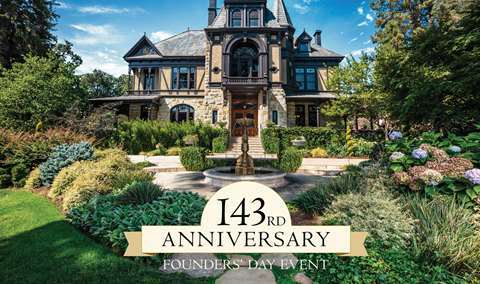 Our Heritage Winery experience will begin in the historic “Ambassador’s 1953” vineyard where we will share the Hanzell story and discuss our progressive integrated farming and winemaking philosophies. 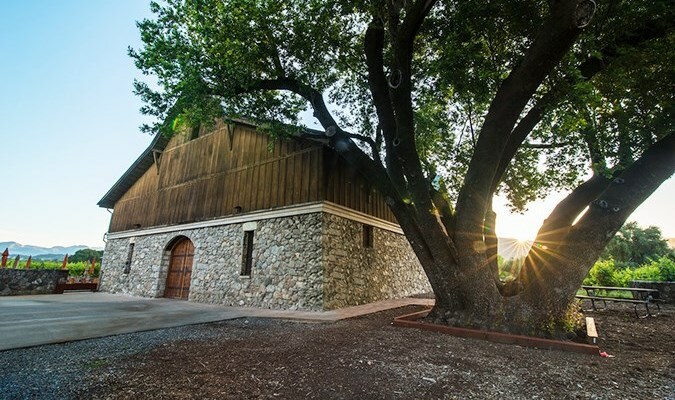 Your group will then be guided through a tour of the original winemaking facilities built in 1956 and conclude with a tasting of three current release wines in our newly renovated guest lounge housed in the historic barrel room of the Heritage Winery. Please allow 60 minutes for this experience. Approximately 1 Hour. 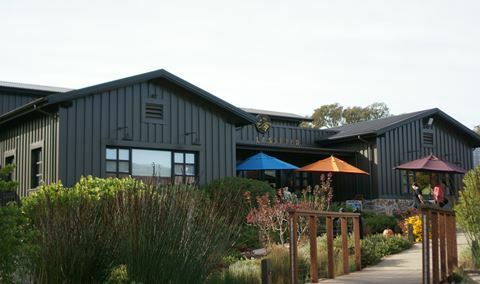 Hanzell Vineyards, a family owned winery, growing and producing Chardonnay and Pinot Noir since 1953, is located in the Mayacamas hills above Sonoma Valley. We offer two experiences for your visit to Hanzell, our Heritage Winery Tasting Experience and Hanzell Farm Tour and Tasting. 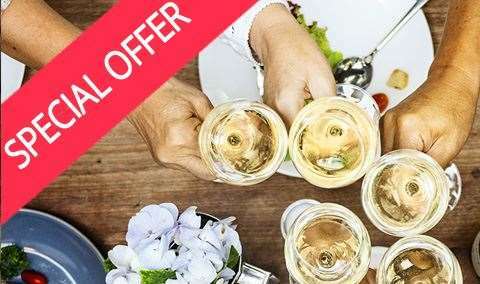 You may contact us at the winery to inquire about booking groups over 6 people at 707-996-3860. When reserving, please make note if you're most interested in learning about our farming, winemaking, history, or all of the above. We can not say enough good things about our Hanzell tour. We were greeted with glasses of delicious Chardonnay. Our guide was friendly and very knowledgeable. He drove us all over the vineyard and talked to us about Hanzell’s unique farming practices. It was by far the most informative and engaging tour that we experienced during our time in Napa Valley/Sonoma. The wine is spectacular. Absolutely amazing. Gorgeous, interesting and delicious! The winery is magical. Peter our guide was very knowledgeable and the wine is amazing. Everyone walked away feeling like they had a very special experience. The provides instructions made it easy to find the vineyard. The views from the driveway are uncredible as you can overlook the vineward. Our guide, Dawn, was super nice, knowledgable, patient and personable. She had more answers than I could ask questions. The wines were delicious, the arrangements on point, and the views amazing. I’ll come back here! Not only were the wines awesome but our host Tony was great. I would definitely visit again because it was one of the best experiences I have had in wine country. An incredibly relaxing and laid back property to drink wine with awesome views. Strong recommend to anyone. My husband and I were very impressed with the service and the vineyard tour experience with Peter. Such a gorgeous location and the wine were excellent. 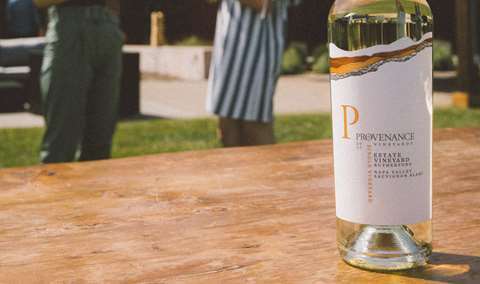 We signed up to be members so we can continue to enjoy their special Chardonnay, Pinot, and Cabernet. Beautiful location and impressive property. Informative and personalized experience that highlighted the delicious wines. Peter was a great host! Very knowledgeable about the vineyard and the wines, as well as conversation fun outside of our tour. Been a wine drinker and collector for many, many years. You will find everything from Ch. La Tour to Colgin in my cellar. You will also find a lot of Hanzell wines, both the Chardonnay and the Pinot Noir. New Cab Sauv is also quite intriguing. People are super nice and the view is downright spectacular. 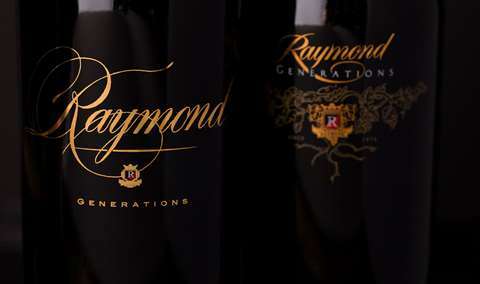 One of our favorites in the Sonoma Valley. great wine,beautiful grounds,knowledgeable and friendly host. Fantastic experience at this storied estate. He grounds are soectacular and the wines are better! Magical tour on a rainy day in Sonoma. Tony, our host, was so knowledgeable and affable - he made the whole experience educational yet relaxing. And the wine... some of the most outstanding chardonnays I've ever tasted. Great day. Tony's tour and knowledge was exceptional. I have spent 40 years in the wine business. His direction of your property and your wines was bang on. You have a tremendous employee in him. Love your wines too. Tony did a great job for the visit. Beautiful estate and great wine. Especially the Chardonnays. The Hanzell property is beautiful. Every detail is perfect. We had the opportunity to visit the lambs, pigs and chickens and to sit and taste wine with the best view imaginable. Nicole was the perfect host and so knowledgeable about the history of Hanzell, as well as the details of the growing and wine making processes. I would recommend Hanzell to anyone visiting the area. Thank you! Great intimate and impressive experience. It ranked as our top spot of the 8 vineyards we visited and tasted. 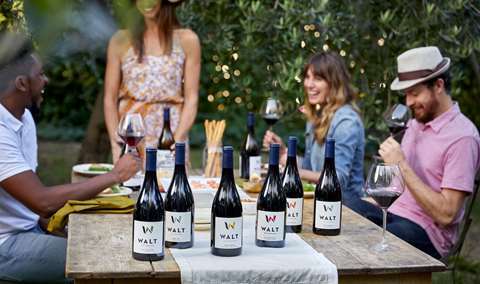 Their 2016 Pinot is hands down a big winner. I was planning to propose on the tour. Prior to the tour Tony was great in providing me an overview of the tour, providing ideas, & helping coordinate the photographer that was going to capture the surprise. The vineyard & tour is great. The estate is situated at the top of the hillside w/ has stunning views all around, & really cool with the vineyard's use of farm animals. Great Chardonnays. Overview of four vineyards from the balcony of the tasting room, followed by drive-to and walk-through. The superbloom of wild sorrel between the rows assured me of good integrated viticiltural management. Walked through crushpad, fermentation, cellar, and bottling. Tasted two CH, 1 PN, & 1 CS (very small production, yet the best of the 4). We discussed the owner history and the clones. We had a wonderful time running rhythm vineyards, seeing the pigs and chickens and then ending with a fabulous wine experience. Thank you we will be back again soon. Up on the tippy top of the hill above Sonoma. Range Rover tour with an expedition to see some special breed of pig that helps to maintain the vineyard. Different from the normal tour for sure. Beautiful winery, fantastic wines. And? CATS!!!! Hanzell was magical! We loved every minute! Our greeting was strained, but the person who greeted us did not end up being our guide. Our guides were off-the-charts awesome, Nicole and Logan! The house, vineyard and cellar was impressive, but the fella who gave us the tour ($45/ person) seemed more interested in talking to my husband about sports. First impression is one of age and beauty, and a then a magnificent view. 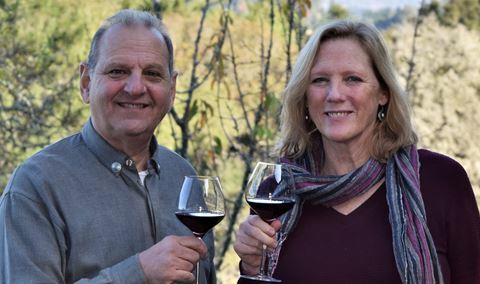 Learning about the history of the winery and its original owner, then the passdown within the family, reminds us that the earliest Sonoma wineries were pioneers. If you love Pinot Noir and Chardonnay, Hanzell hits the spot. Wonderful experience and fantastic wines. We absolutely loved our tour with hanzell. The staff, grounds and most importantly the wine was awesome. If you are looking for a great tour and tasting of chards and pinots, you have to visit Hanzell. 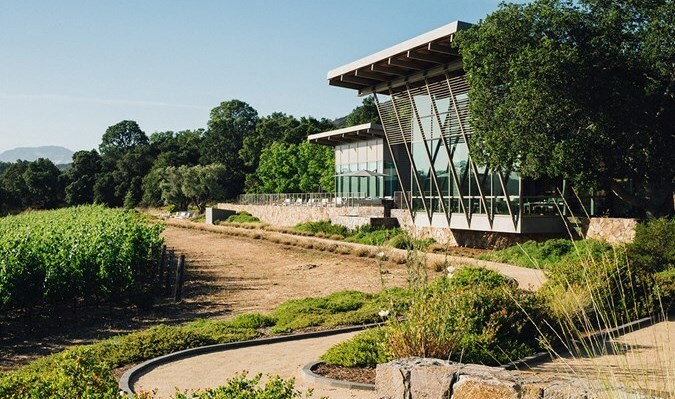 The views are spectatcular, the hospitality is first class, and the wines are some of the best you will enjoy from Sonoma. Make sure you see the farm animals and how they help make the wine!! 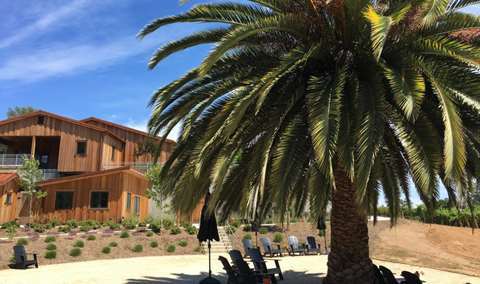 This is must see winery and vineyard and worth every moment. We had the one hour tour including wine tasting. Although we have a lack of knowledge about wine, the lady who gave a tour explained everything about the wine from the basic stuff about the wine to the winery history. Definitely will be bak during the summer season. Our guide was great and very informative on the tour. Beautiful, quaint setting and winery. Unbelievable views! Good wine! Great tour with Tony and great wines. Really got a feel for Hanzells commitment to their company. THX!